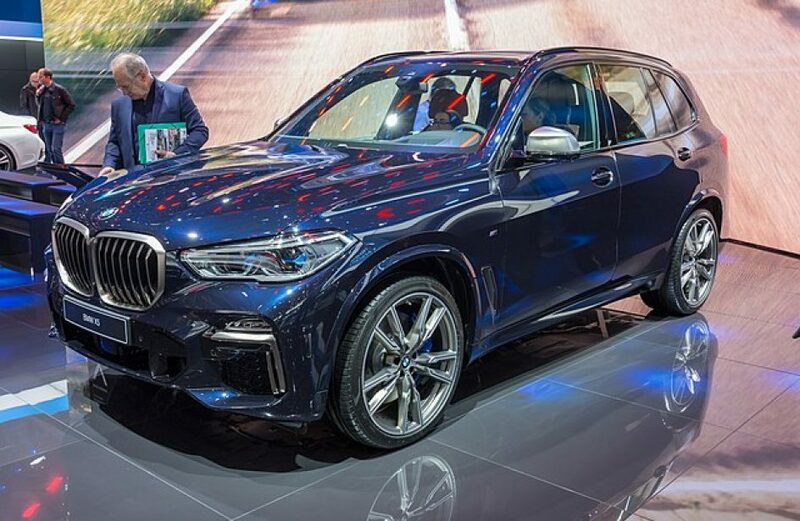 Amsterdam rolled and extruded aluminium leader Constellium N.V. revealed yesterday that it has been chosen as a supplier of aluminium structural components for BMW AG’s newest model, the BMW X Model Sports Activity Vehicles. The company’s contract for supply of aluminium structural components includes the Crash Management System on the X4 and X5, both of which were redesigned last year. Noting the metal’s energy absorption and low weight properties, BMW says it is an ideal material for use in production of such safety components. BMW’s CMS assembly protects individuals outside the vehicle as well by including a second, smaller bumper beam that is meant to prevent pedestrians from finding themselves beneath the vehicle in the event of an impact. In addition to the CMS assembly, Constellium has also been contracted to provide aluminium front rails for the X5. The rails, which are part of the automobile’s architecture, support the engine block as well as absorbing energy in a high-speed impact situation. Lionel Chapis, General Manager for Constellium’s Automotive Structures business, expressed the firm’s happiness at landing yet another BMW contract. Constellium has had a long relationship with BMW, supplying it with aluminium components from the White, Georgia, plant, which opened two years ago, among its other several locations.